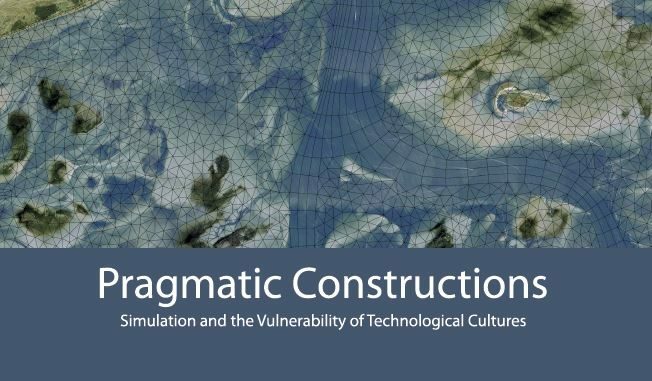 Based on an ethnographic study of the use of simulations and models in hydrology, hydrodynamics, geotechnical engineering, and ecology, the dissertation discusses how simulations and models make knowledge of risks more or less visible, and to what extent their use makes technological cultures susceptible to risks. The dissertation was supervised prof. dr. Sally Wyatt and prof. dr. ir. Wiebe Bijker.